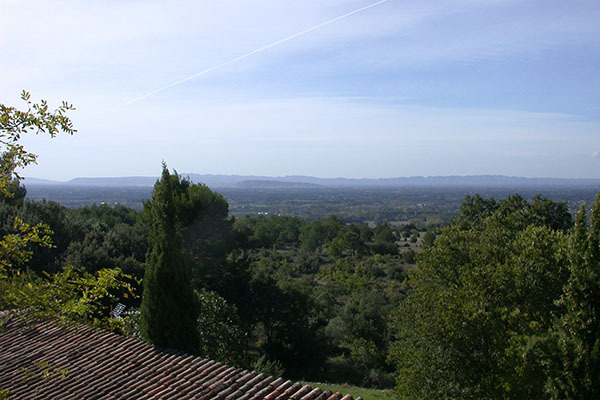 privileged guests of their private estate overlooking the Lubéron and the Alpilles. 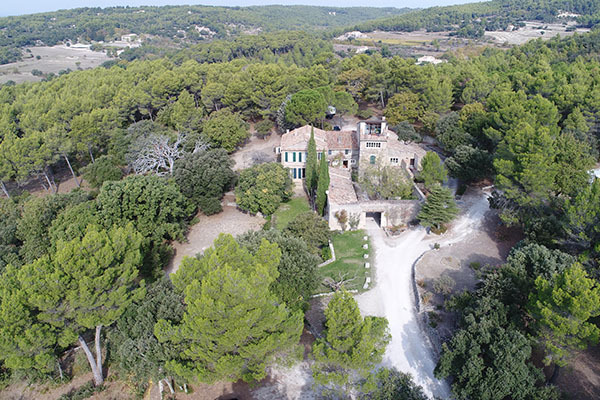 This 33 hectare estate was previously owned by the Countess Ingebord de Beausacq and the Arts and Crafts Foundation. 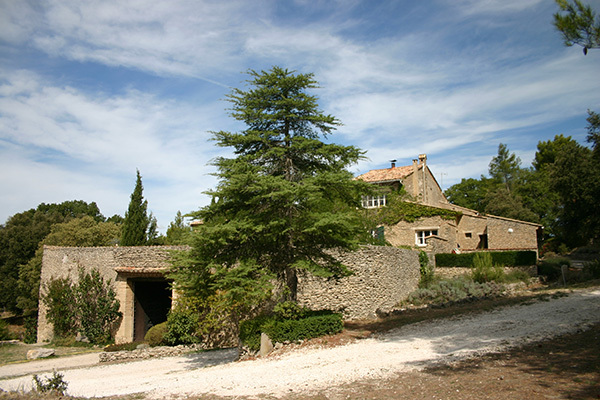 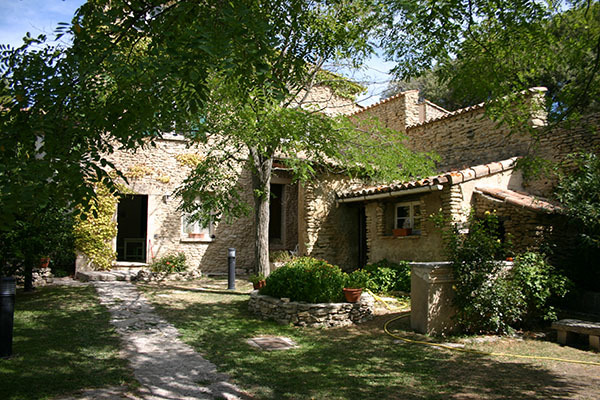 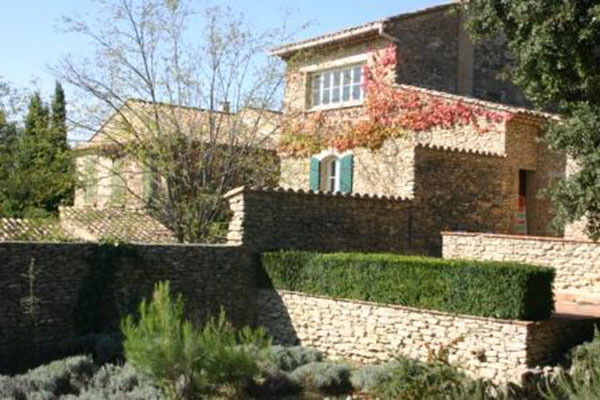 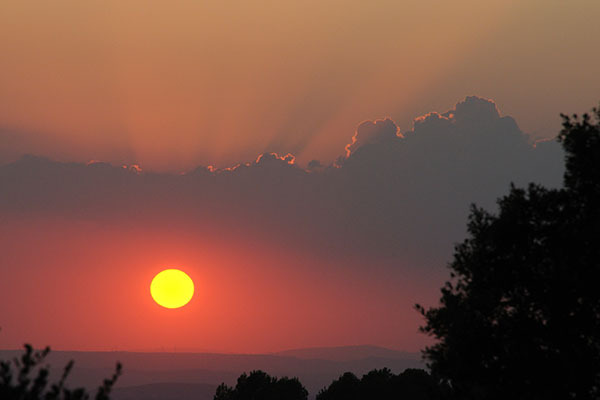 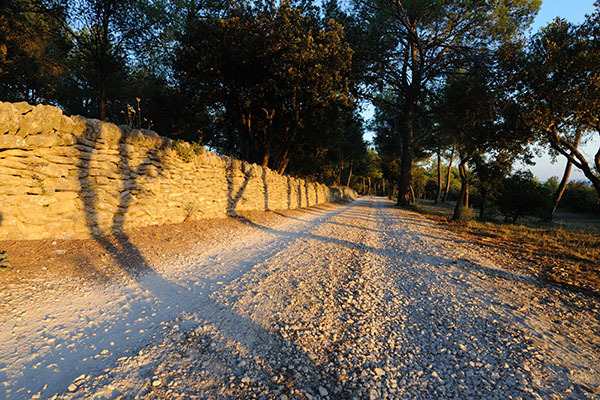 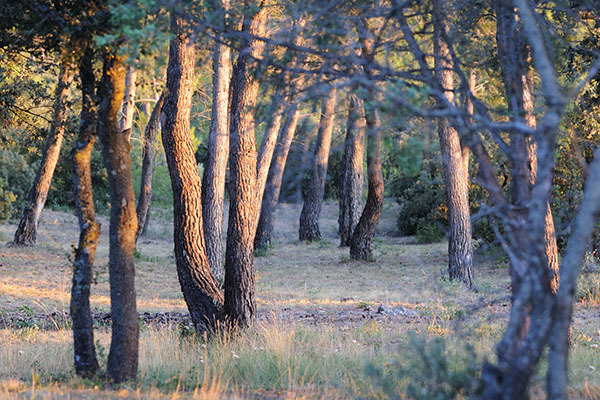 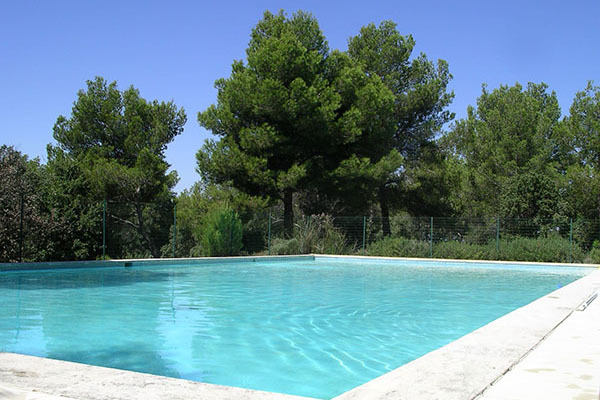 with peace of mind for your holiday in Provence.